This whole thing makes me sick. I feel so badly for Judge Kavanaugh’s wife and children to have to watch a man they dearly love, someone who has distinguished himself not only professionally but in his private life, be dragged through the mud simply because he is a conservative jurist who will faithfully uphold the constitution. We will not sit idly by and let this desperate attack on a good and decent man and a supremely qualified conservative judge be successful. 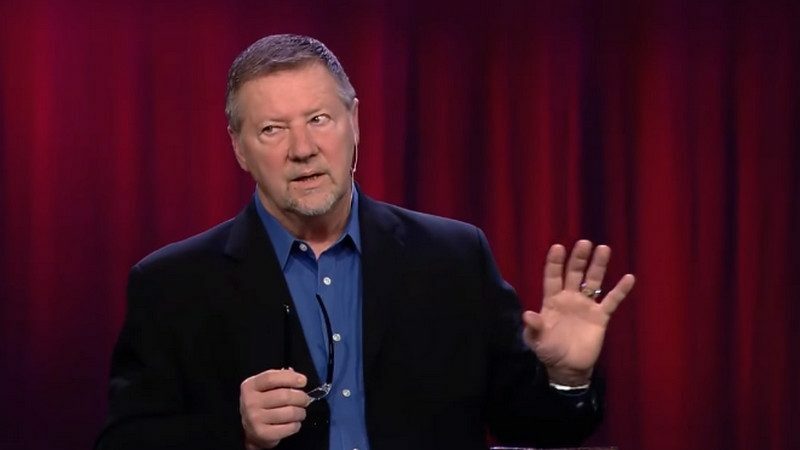 On his radio show this week, the American Pastors Networks’ Sam Rohrer cited text from the biblical book of Deuteronomy, which says that a single witness “shall not suffice” as evidence of a crime and warns against false witness. Sheets declared as “demonic” Democrats’ intention to preserve a woman’s right to choose abortion. He said that “the transformation of our judicial branch of government” is one of the keys to America’s restoration by God. Religious Right leaders’ denunciations of women who have come forward with allegations about Brett Kavanaugh have not seemingly been tempered by experiences within the evangelical community, such as the case of megachurch megastar pastor Bill Hybels. Hybels and his colleagues at Willow Creek Community Church had denounced as liars women who spoke out about his sexual misconduct, but Hybels retired early and other church officials offered their resignations when more women came forward, as Charisma itself recently reported.